We can provide you with all your ammo needs, or you can use what you have. We test and approve all ammo purchased from us for use in your Air Cannon. The short answer is this — anything you can fit in the barrel (as long as it is soft). 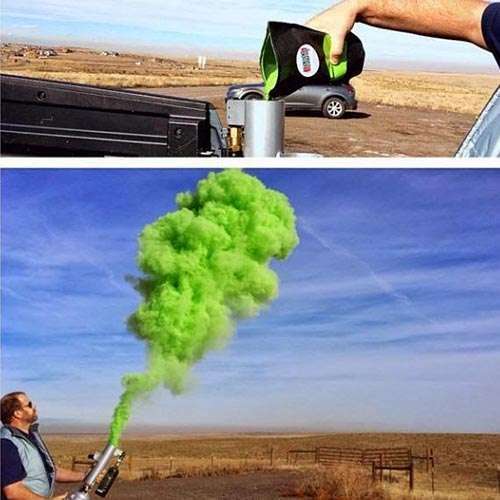 The most common ammo for Air Cannons are t-shirts, confetti, rally towels, stuffed animals, stress balls, candy, hot dogs, and even colored powder (for color runs). Our most popular ammo are t-shirts. The benefit of buying T-Shirts from us, is that they arrive on your door step all ready to go. 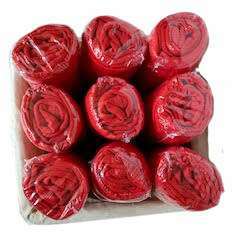 We will roll and shrink wrap for you. Read more about this below. Call us at 866-386-4867 to order your Air Cannon Ammo. Sure, we sell Air Cannons all the time but did you know we also sell printed t-shirts that are ready to go? Yep, we can do that. We can print, wrap and send them to you at a price that will make you jump for joy. For an additional price, we can even have one of our designers come up with a cool design. We offer designs with one color to multiple color imprints. Seeing a sea of rally towels is an impressive thing to behold. Once you’ve shot them into the crowd, you’ll see them all game, at subsequent games, and on their walls at home as a reminder. Everyone one has a little stress (or lot of stress) in their lives, and catching one at a game or an event will reduce it a bit. Let’s talk about the possibilities and get them into the hands of your crowd. 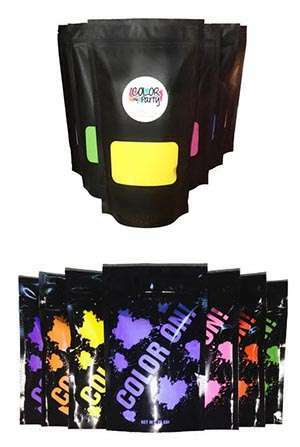 Some of our clients have used Air Cannons for shooting Color Powder. These are especially popular for use at color runs. Take a look at the picture to the right to see how easy they are to use. And then take a look below at how it was used in Dustin Lynch’s “Seein’ Red” video. The colored powder starts a few seconds after you click “play”.